This outstanding area gives you the opportunity to explore some of the best-known castles in England. Wake up each morning to views of Bamburgh Castle, recently voted one of Britain's Favourite Views. 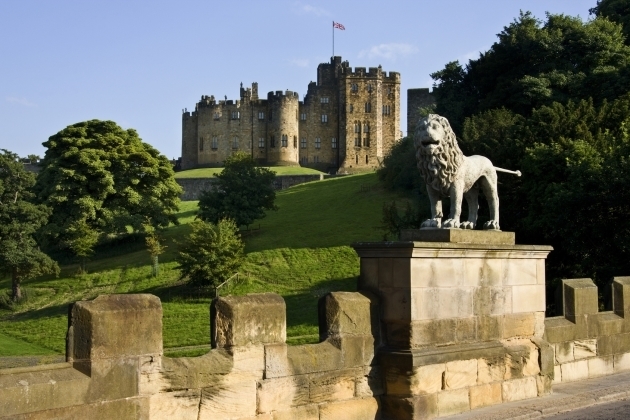 There is also Alnwick Castle, the magnificent home of the Duke of Northumberland, displaying a fine collection of furniture and porcelain and have fun discovering the ruined 14th Century Lancastrian castle of Dunstanburgh. 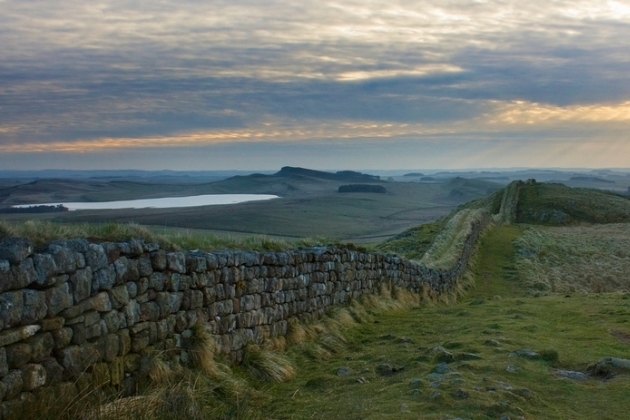 Other castles in the area include Chillingham, Eglingham, Etal, Harbottle, Lindisfarne, Norham and Warkworth. North Northumberland has strong religious connections. For those who want to delve deeper into the religious history of our surrounding area, visiting Brinkburn Priory, a superb early Gothic church and Lindisfarne Priory on nearby Holy Island, the North's original Cradle of Christianity, can do so. Wildlife is one of the major attractions to the area. 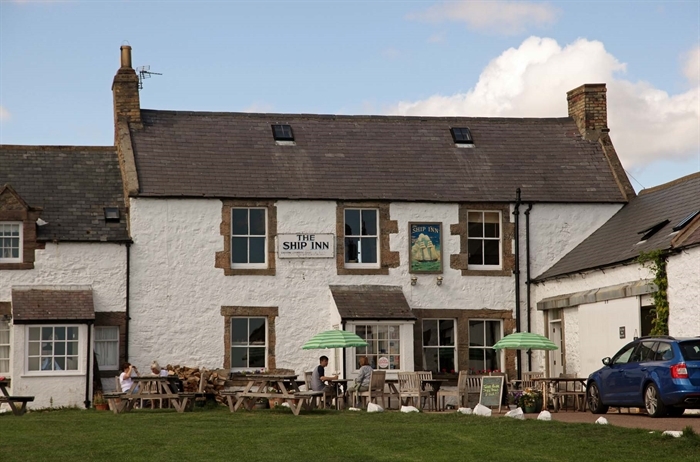 Directly opposite Springhill are the world-famous Farne Islands, a bird sanctuary which is home to hundreds of thousands of visiting seabirds and one of the UK's largest grey seal colonies. Boat trips to the islands leave from Seahouses during the season (Easter - October). Watch red squirrels roaming the grounds of Alnwick's Hulne Park or why not take a Puffin Cruise to Coquet Island off Amble, where thousands of puffins congregate during the breeding season. Inland find heather moors, rugged countryside and Sites of Special Scientific Interest with bog lands, ancient woodlands and wildflower meadows.